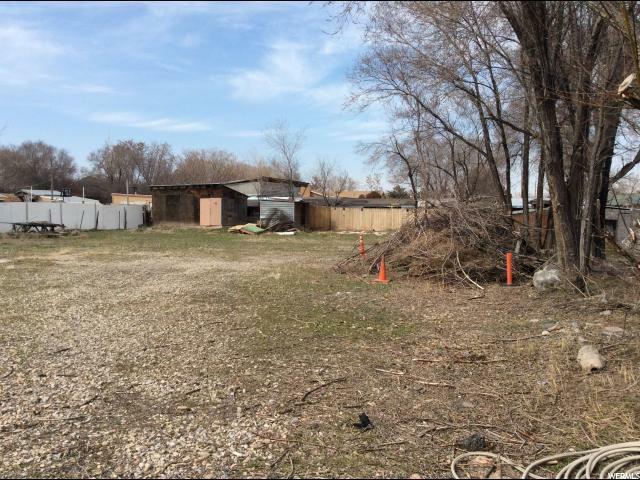 Super-size lot .67 acres, Potentially 1.71 acres. 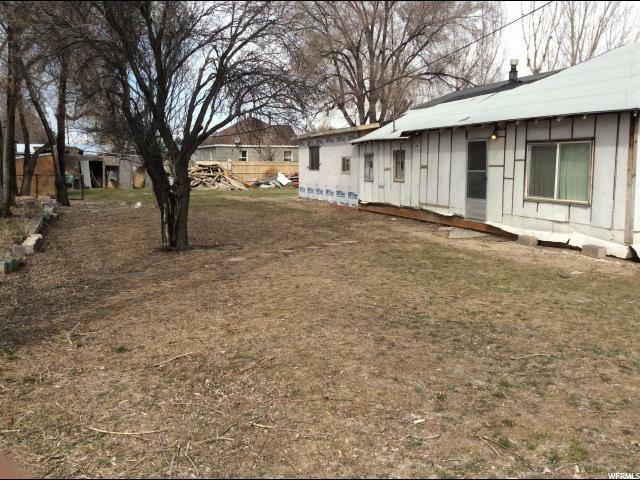 Boundless potential await with this .67 acre lot & house in a swiftly developing neighborhood. 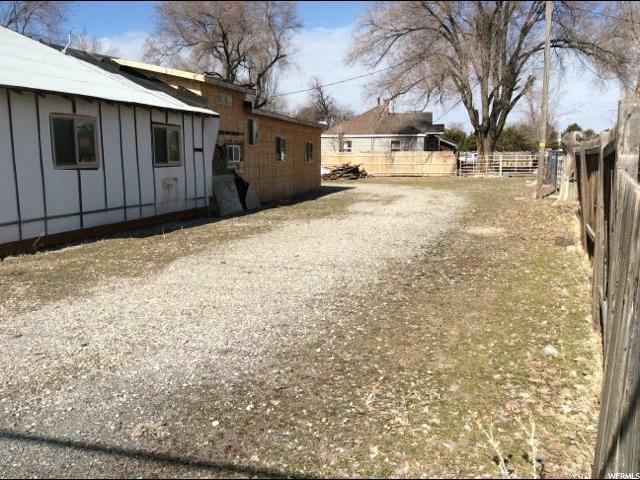 Come see this conveniently located property just a short drive from shops, schools and restaurants! Nearby access to Bangerter Highway and the newly completed enlarged Redwood road. Completely fenced with double road access, this property features new vinyl windows & structural addition (under construction). Extraordinary chance to get into this neighborhood, it will not last! Inquire with Agent about additional attached 1.04 acre horse property. Parcels available: 3 parcels 1- Tax ID #27-33-477-019 .67 acres MLS # 1584419 2- Tax ID # 27-33-477-20 .97 acres MLS #1583436 3- Tax ID #27-33-477-11 .07 acres MLS #1584414 1.71 total acreage. Listing provided courtesy of Coldwell Banker Residential Bkrg - Union Heights. Information deemed reliable but not guaranteed accurate. Buyer to verify all information. © 2019 Wasatch Front Regional Multiple Listing Service, Inc., All Rights Reserved. 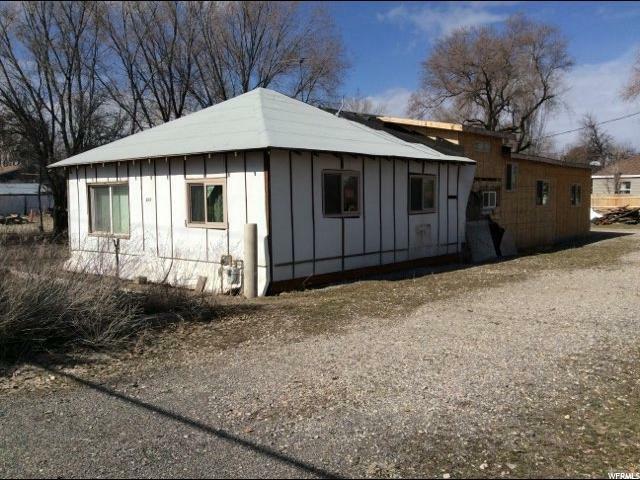 Based on information from the Wasatch Front Regional Multiple Listing Service, Inc. as of 2019-04-18T15:36:24.997. All data, including all measurements and calculations of area, is obtained from various sources and has not been, and will not be, verified by broker or the MLS. All information should be independently reviewed and verified for accuracy. Properties may or may not be listed by the office/agent presenting the information.The information provided is for consumers' personal, non-commercial use and may not be used for any purpose other than to identify prospective properties consumers may be interested in purchasing. Information deemed reliable but not guaranteed accurate. Buyer to verify all information.